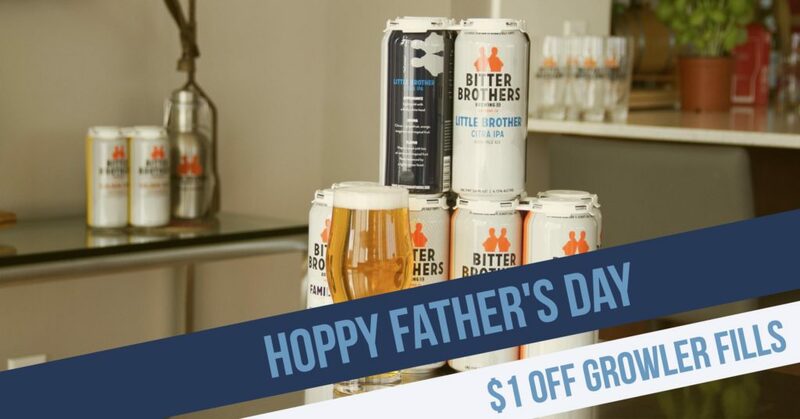 Wishing all you Dad’s a Hoppy Father’s Day. May you be showered with gifts of ice cold brewski’s all day. And if not, come in and get your growler filled and we’ll give you a buck off.